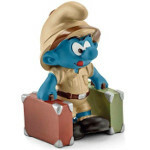 same or next working day. 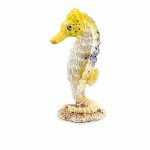 CLICK HERE to see the range and to ORDER. 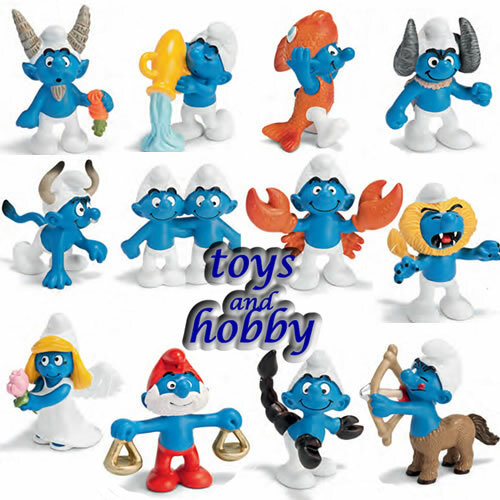 BUY YOUR FAVOURITE OR WHY NOT BUY ALL 8? 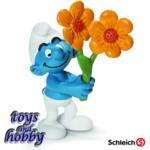 CLICK HERE to see the range and to PLACE YOUR ORDER. 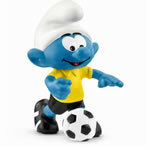 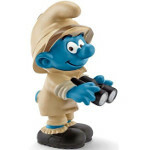 THE NEW SMURFS HAVE ARRIVED!!! 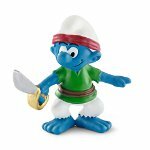 THE NEW 2016 JUNGLE SMURFS HAVE ARRIVED. 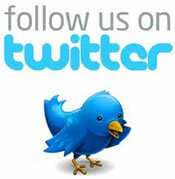 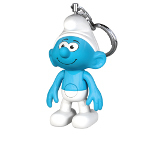 CLICK HERE to see the range and to MAKE YOUR ORDER. 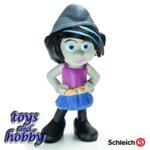 This new (2015) range of DC Comics characters by Schleich. 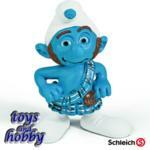 CLICK HERE to see the range and to ORDER NOW. 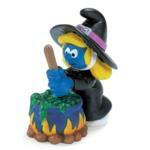 THEY HAVE BEEN REALLY HARD AT WORK!!! 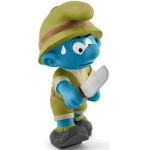 and the 2015 WORKING SMURFS HAVE NOW WORKED THEIR WAY HERE. 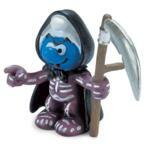 The 2014 Pirates are here. 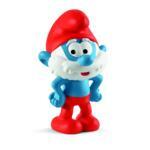 THEY CAN BE ORDERED NOW - CLICK HERE to see the range and to ORDER. 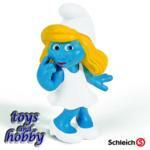 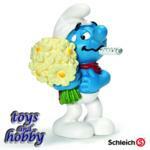 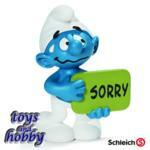 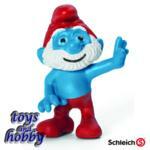 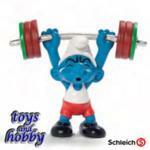 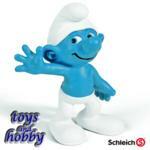 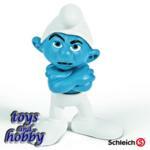 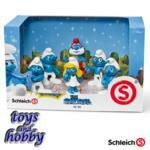 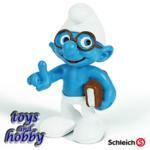 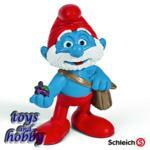 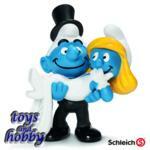 Most of the 2014 figures from Schleich are now available. 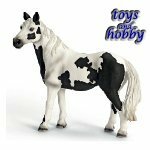 The new figures include Farm Animals, Wild Animals, Dogs, Horses and Fairytale Characters. 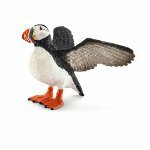 CLICK to check availability, to see the range and to BUY or PRE-ORDER. 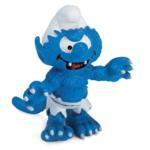 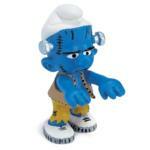 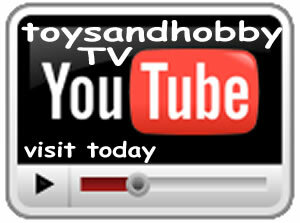 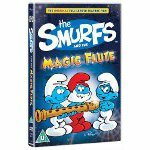 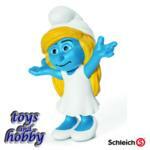 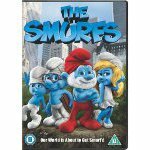 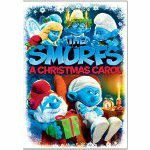 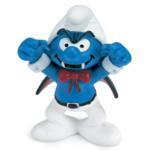 Smurf Movie DVD's are now available from Toys and Hobby. 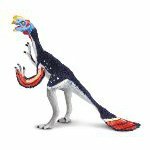 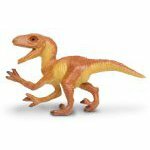 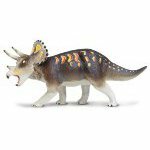 We have extended our Safari Range to include many more Dinosaurs and other items. 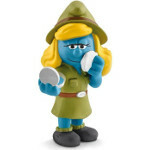 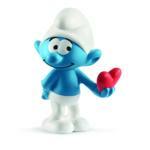 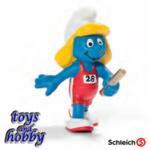 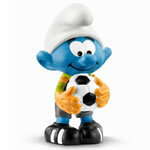 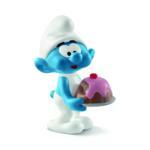 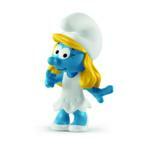 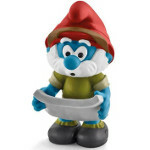 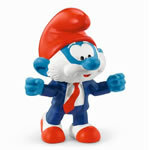 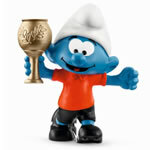 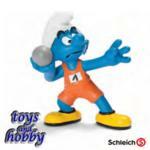 Click any Olympic Smurf to see the full range and to order. 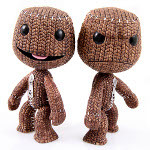 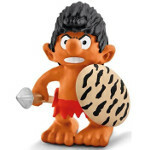 Great new figures for 2011! 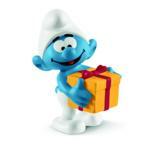 Need to buy a Present? 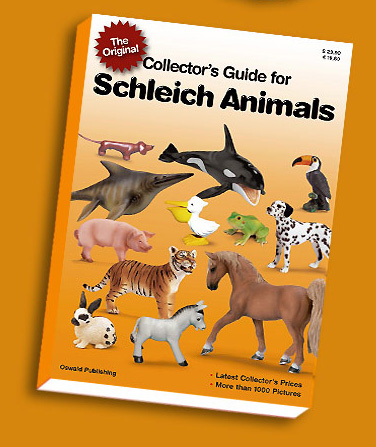 Published by our friend Frank Oswald of Gaschers schlumpf sammler service this fantastic 330 plus page collectors guide in full colour is a real must have item for any serious collector. 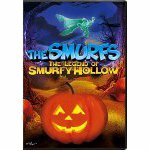 Click the link below to see a taster from inside this fantastic book. 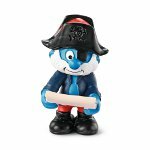 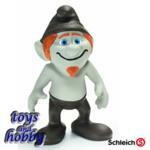 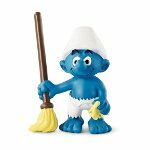 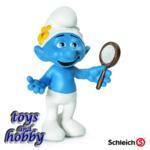 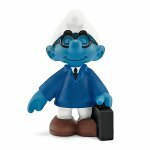 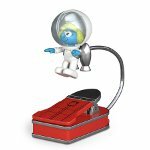 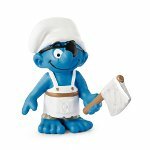 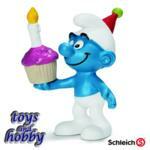 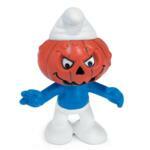 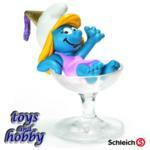 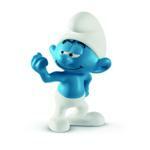 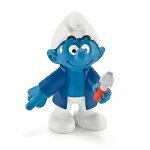 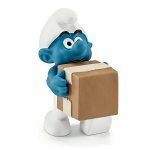 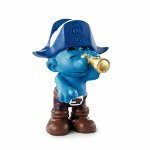 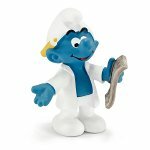 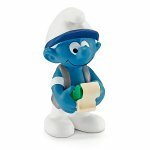 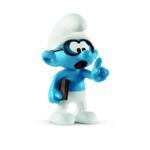 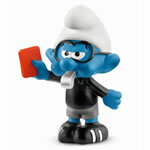 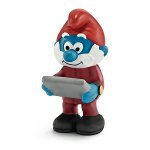 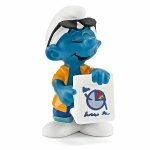 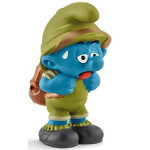 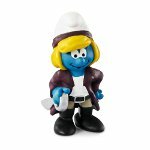 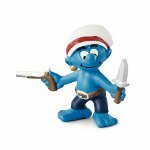 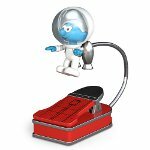 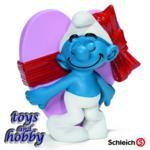 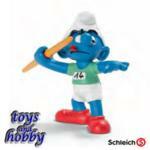 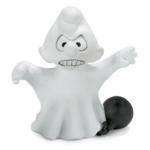 Are you new to Smurf collecting? 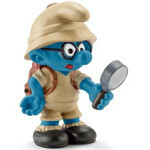 If so we are a great place to get started you will find loads of information on our website and we also recommend that you check out our great Smurf books section for some of the best Smurf collectors catalogues available today. 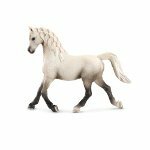 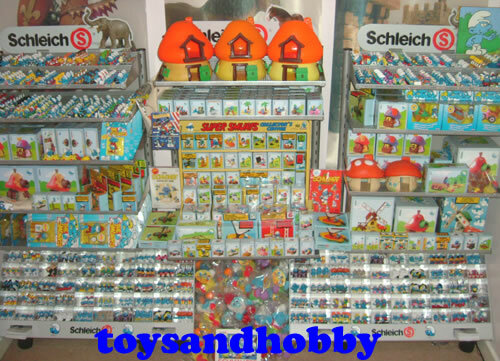 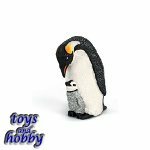 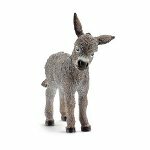 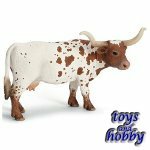 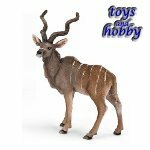 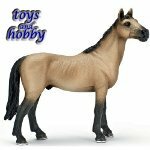 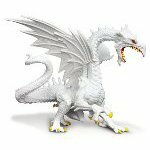 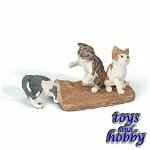 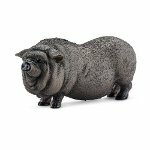 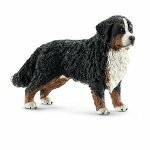 Why not also visit our interesting news section with regular updates on the website and all the Schleich latest, any questions please feel free to drop us a line. 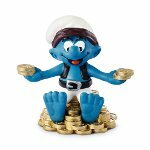 Do you want to visit other Smurf websites, that is great we also enjoy web Smurfing and we can recommend our links section so why not give it a try!